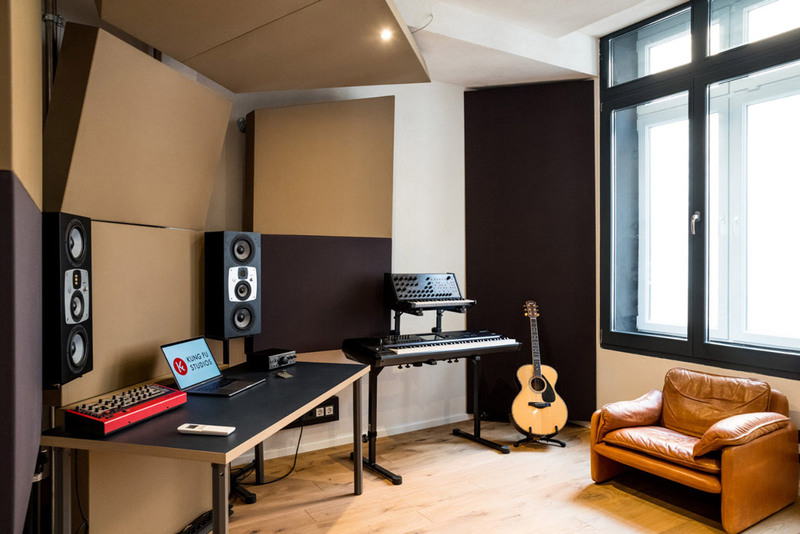 The Berlin-based production team formed by Paul Neumann, Marek Pompetzki and Cecil Remmler is currently building a state-of-the-art studio in Berlin Kreuzberg. 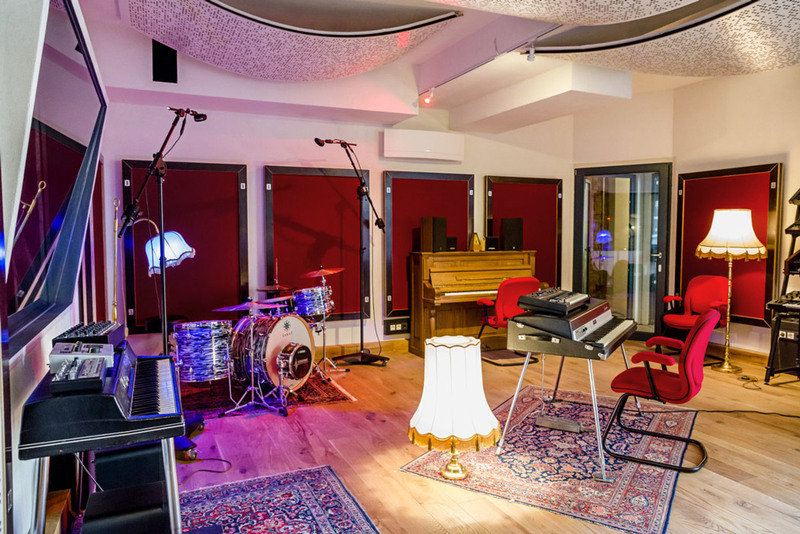 EVE Audio was invited to visit these well-known customers in their new recording studio. After friendly negotiations with a neighbouring carpet market the parking problem was solved, while the anticipation for the meeting just kept on building. 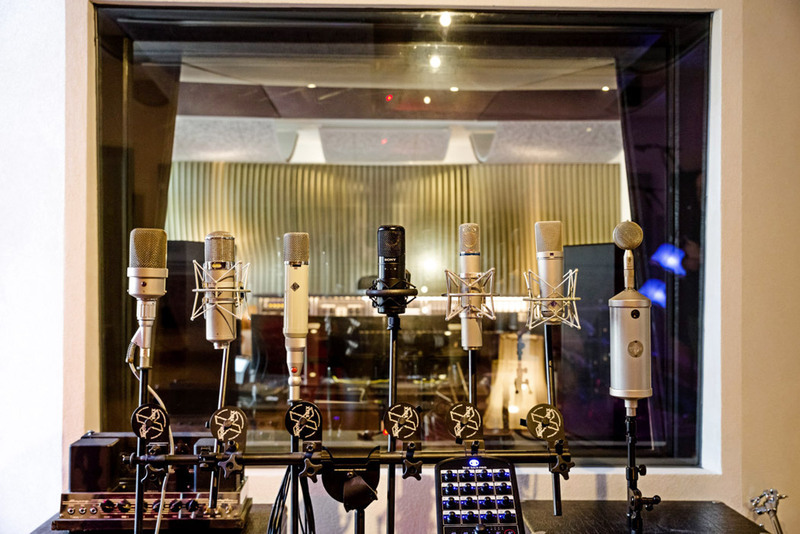 Paul Neumann, Marek Pompetzki and Cecil Remmler are famous songwriters, producers, mixers, remixers, and vocal recorders behind notable artists such as Sido, Miley Cyrus, Deichkind, Helen Fischer, Sarah Connor, Stefanie Heinzmann, Shaggy, Cassandra, and many more. The golden and platinum awards on the hallway – which isn't long enough to hang them all – speak for themselves. The 3550 sqft studio was built to the highest quality. Floors, doors, air conditioning, and acoustics were all painstakingly planned and implemented to the highest standards available. 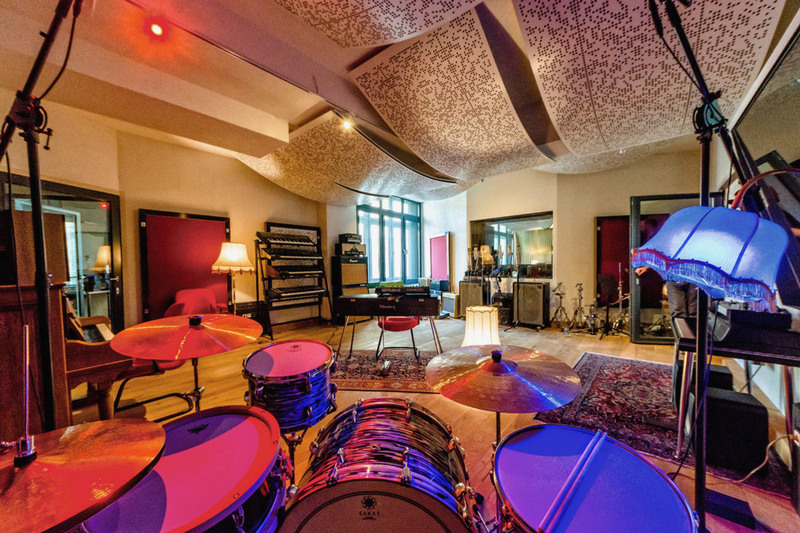 There is no mixing console in sight – large screens and controllers dominate the picture. This ultra-modern technology is complemented with outboard gear, synthesizers, drumming machines, microphones... from almost any era. It's obvious that they know what is good and expensive, and picking sounds and writing songs with such selected gear is particularly enjoyable. 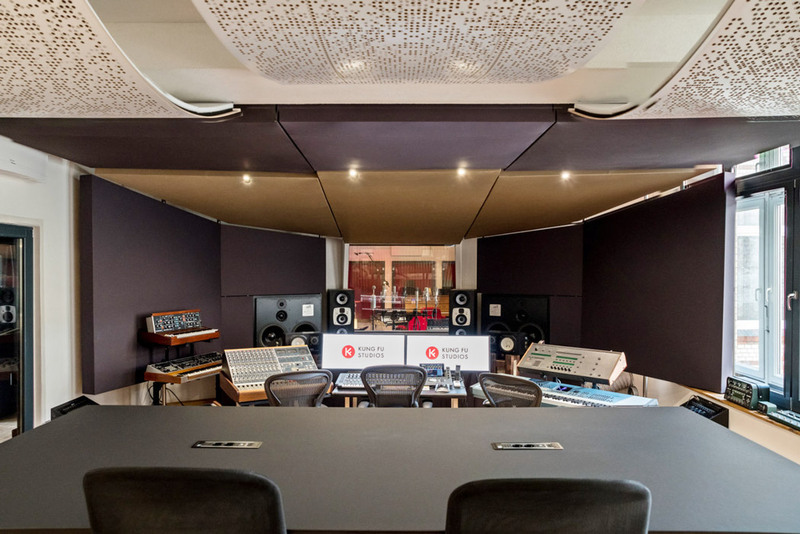 The selection of loudspeakers was critical, and the choice fell exclusively on EVE Audio and ATC for the entire studio. 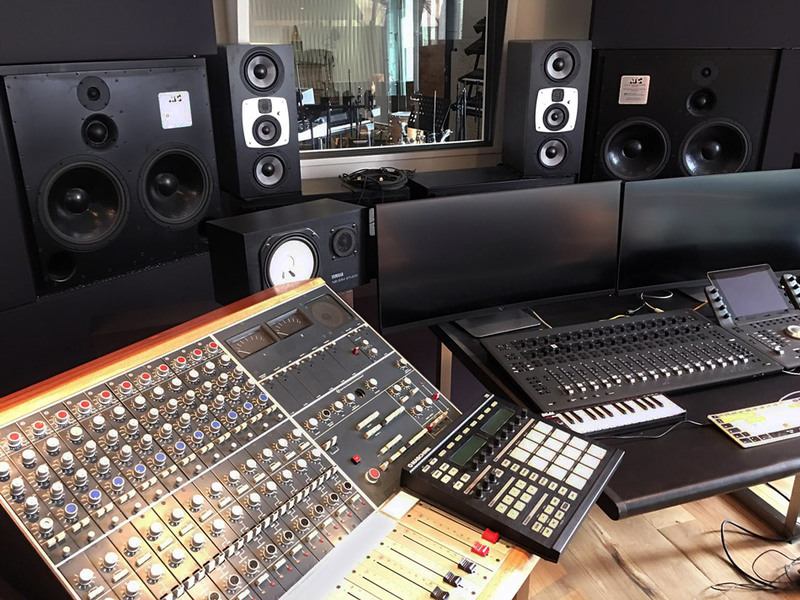 A pair of ATC System 300s and a pair of SC408 are put to use in both control rooms. 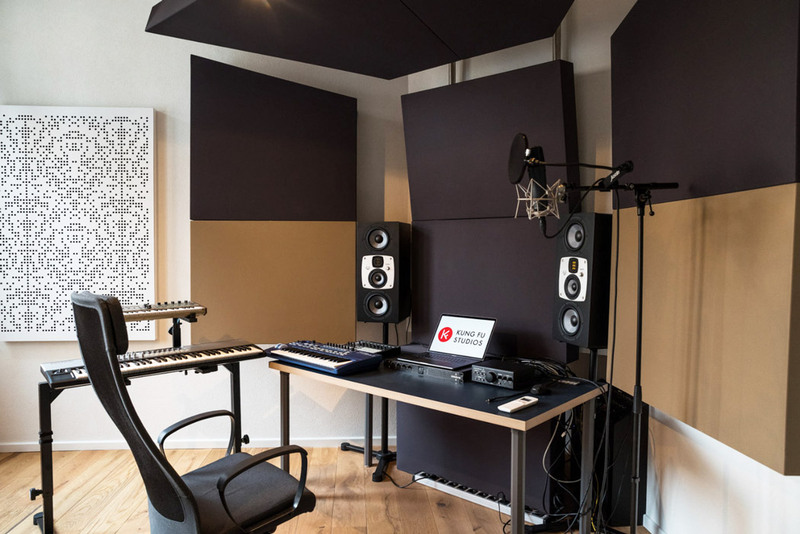 Two smaller studios, designed for songwriting, are exclusively equipped with EVE Audio's SC407s. 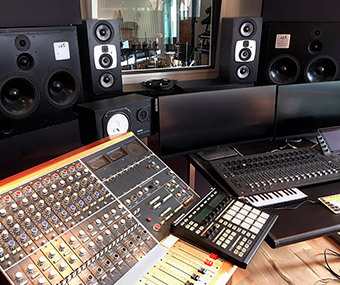 In addition, every laptop workstation in the studio – and there are quite a few – features EVE Audio SC203s, which are directly connected via USB. 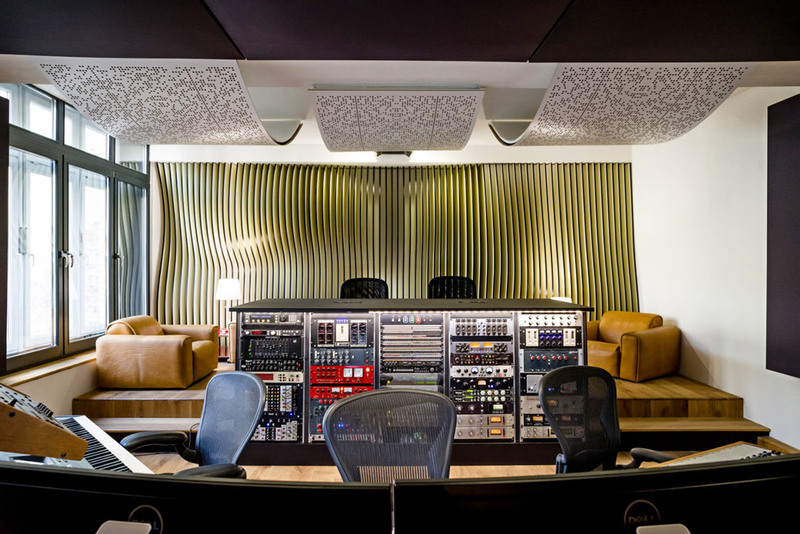 We wanted to know why these three producers had chosen EVE Audio. In the words of Paul Neumann and Marek Pompetzki: "The last couple of years we worked almost exclusively in a different environment with our ATC systems. 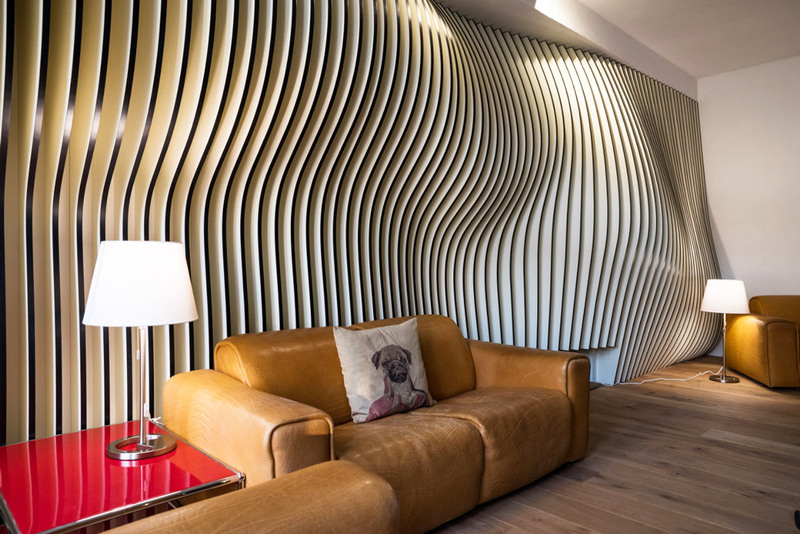 For the new studio, we were looking for something to enhance them. The EVE audio speakers are like a magnifying glass for us to listen deep into the mix. The high-frequency technology and digital sound processing in all EVE Audio loudspeakers guarantee extremely good audibility. This allows you to optimally and quickly assess spatial distribution and the arrangement of instruments in the stereo field. Characteristics that are common to EVE Audio's entire product range. That's why we also use the small SC203 desktop loudspeakers with our laptops – they are perfect, especially when you are travelling." 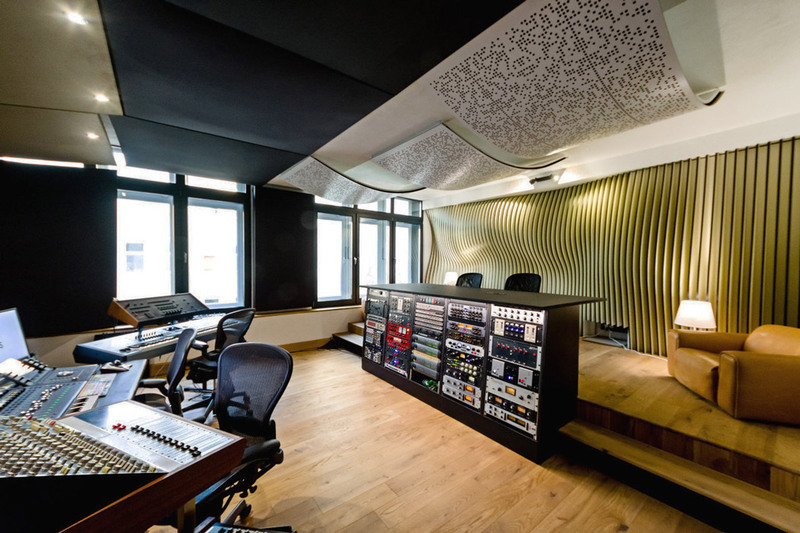 It was a very enlightening visit to one of Berlin's most exciting studios. Unfortunately, when the guy from the carpet shop rang about his parking place, it was time for us to go back to the car and leave. But don't worry, we will be back to discuss the new projects Paul Neumann, Marek Pompetzki and Cecil Remmler's production team is working on. That's a promise.